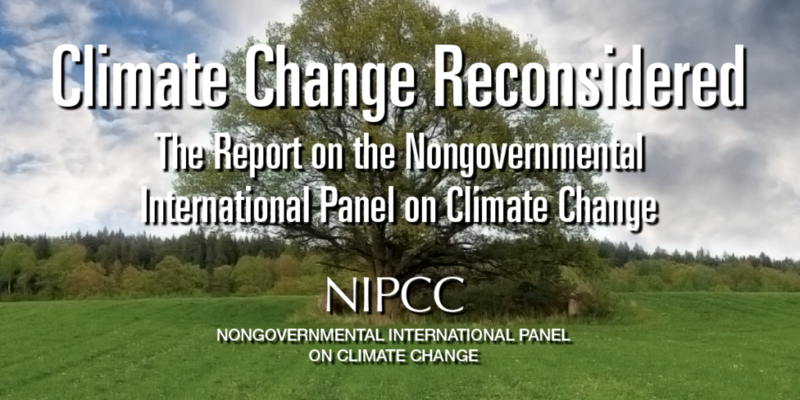 This 880-page rebuttal of the Fourth Assessment Report of the Intergovernmental Panel on Climate Change (IPCC), three years in the making, was released in June 2009 by The Heartland Institute. Coauthored and edited by S. Fred Singer, Ph.D., and Craig Idso, Ph.D. and produced with contributions and reviews by an international coalition of scientists, it provides an independent examination of the evidence available on the causes and consequences of climate change in the published, peer-reviewed literature examined without bias and selectivity. It includes many research papers ignored by the IPCC plus additional scientific results that became available after the IPCC deadline of May 2006.